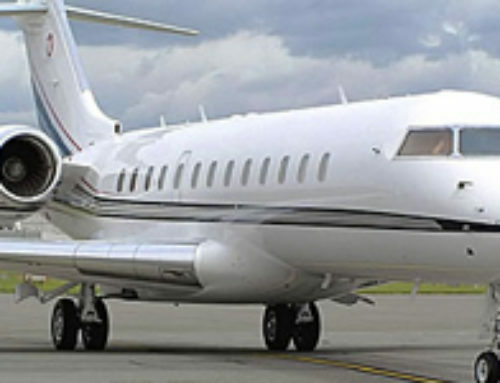 The Dassault Falcon 7X is a large-cabin, long-range jet manufactured by Dassault Aviation SA, and the 2nd largest aircraft from their Falcon line of business jets, just behind its latest variant, the 8x. Offering an incredible flight range of 5,950nm, the Falcon 7x ties together virtually any city-pair with just one stop, and is Dassault’s attempt to challenge Gulfstream’s dominance in the long-range business jet market. The Falcon 7X is capable of flying nonstop for 12 hours with eight passengers and a crew of three on board, allowing you to fly from Los Angeles to Paris, New York to Dubai, Miami to Moscow, or London to Singapore. 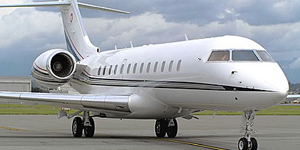 Call us at +1 (888) 987-5387 for instant pricing and availability on the Dassault Falcon 7x long range jet. Hourly rates to charter a Falcon 7x start between $8,000 and $12,000* per hour based on one-way flights. 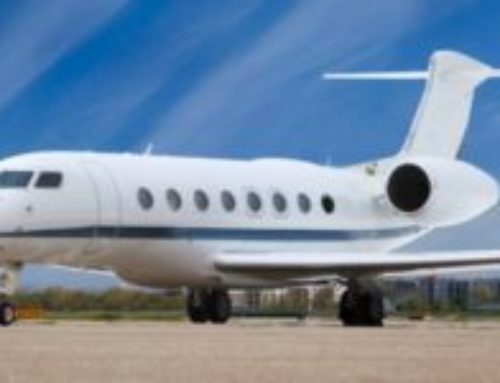 Hourly charter rates will vary based on year of make, aircraft scheduling, routing, re-positioning, and modifications. From nose to tail and wing to wing, the Dassault Falcon 7X is designed to be one of the most elegant, efficient, and technologically advanced business jets ever made. 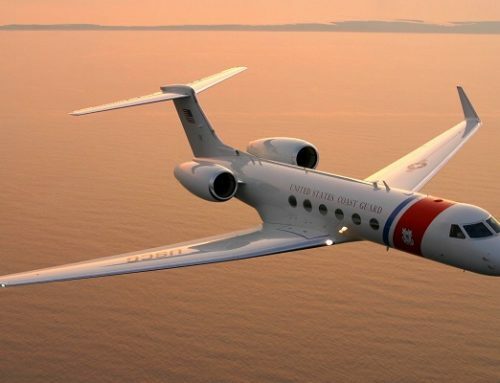 This ultra long range began production in 2005, and is one of only two tri-jet aircraft currently in production, the other being the Falcon 900. Today, the 7x is a proven all-star in business aviation with over 270 aircraft in service across 41 countries; over 550,000 flight hours speak to its excellent reliability. Whether you’re conducting business or forming new relationships, there’s no better way to make a first impression than meeting in person. The Falcon 7x’s outstanding nonstop range and incredible short runway performance offer the ability to land at smaller airports, and arrive closer to your destination, no matter where business takes you. Dassault partnered with BMW Group DesignworksUSA to create one of the quietest interior designs in its class. The cabin is designed for superior comfort during long haul flights, with comfortable seating for 12 to 16 passengers across three zones, with 28 windows lining the cabin to provide each area with plenty of natural light. 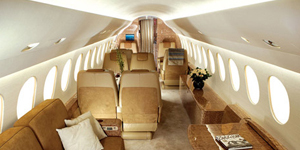 The Falcon 7X also includes accommodations for six fully berthable passenger seats. Typical configurations consist of 3 lounge areas with club seating, and a three-seat divan. The cabin also includes a large galley, a private lavatory, and features advanced acoustic and temperature systems to maintain comfort throughout your flight. 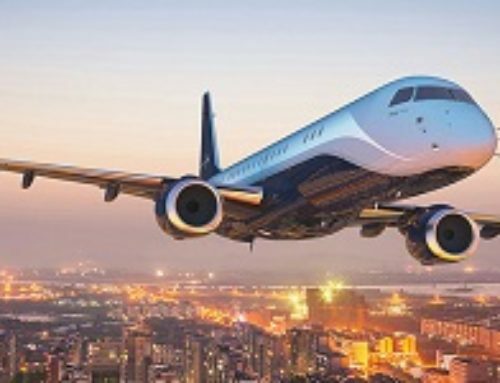 Dassault claims that their 7X is the most advanced business jet ever produced. Well, it’s the 1st business jet to ever utilize fighter jet technology, incorporating advancements from its Mirage fighter jet. 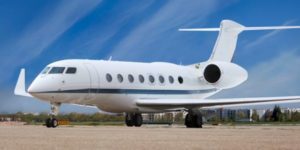 This made also made it the 1st private jet to incorporate “fly-by-wire” technology, using an electronic interface as opposed to traditional manual controls). 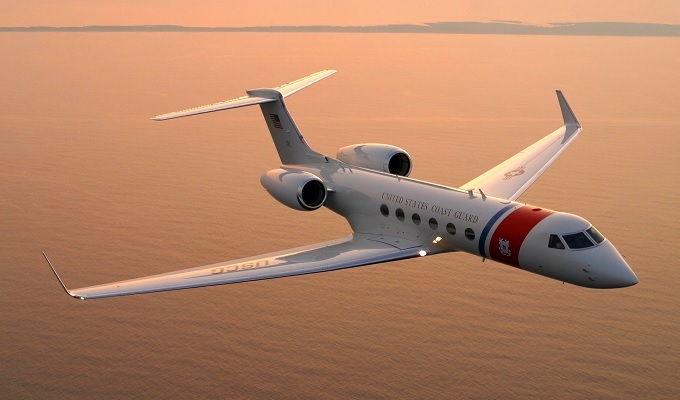 The 7X is one also one of the only private jets to use a tri-jet engine configuration, resulting in one of the most fuel-efficient, high performance long range jets ever produced (and of course, one of the most advanced). 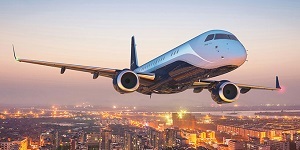 Three fuel-efficient Pratt & Whitney Canada PW307A engines power the 7x, providing 6,402 lbs of thrust each while offering up to 30% reduced fuel consumption compared to other jets in its class. The addition of a third engine allows for incredible transoceanic range, and maximum speeds of up to 0.90 Mach. It also requires just 2,070 feet of runway to land, allowing you to arrive at smaller airports that other long range jets can only fly over. 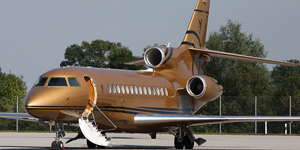 As result, the 7x is the only business jet in its class to can fly from London City Airport to New York. 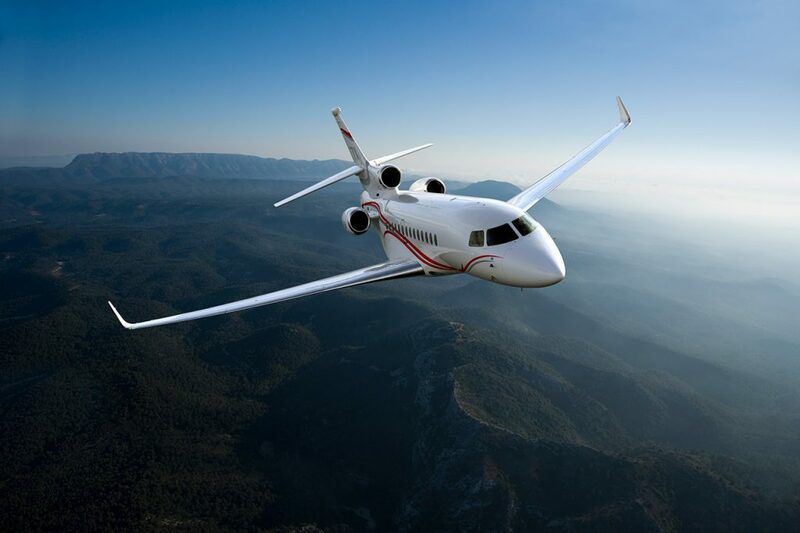 Call us (888) 987-JETS or email us 24/7 for more regarding details aircraft pricing, hourly charter rates, cabin configurations, and aircraft performance specifications on the Falcon 7X.